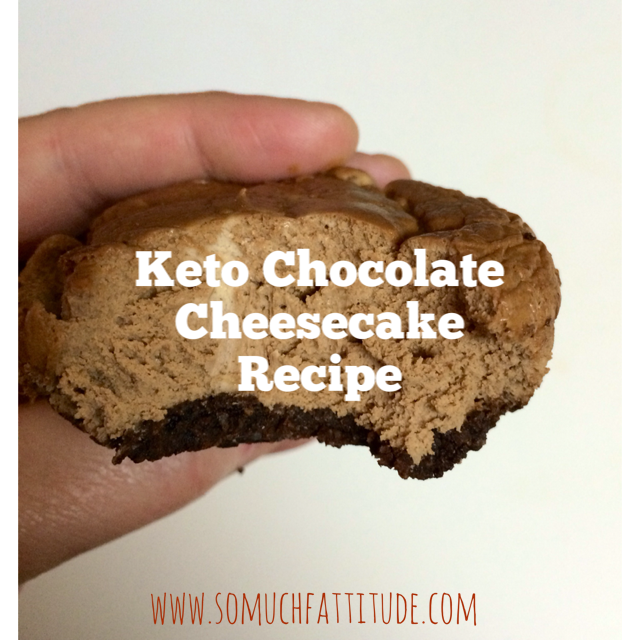 I’ve been getting a lot of request for keto recipes. I figured I’d go ahead and start doing that. It’s super simple…like super super simple. Preheat your oven to 275. 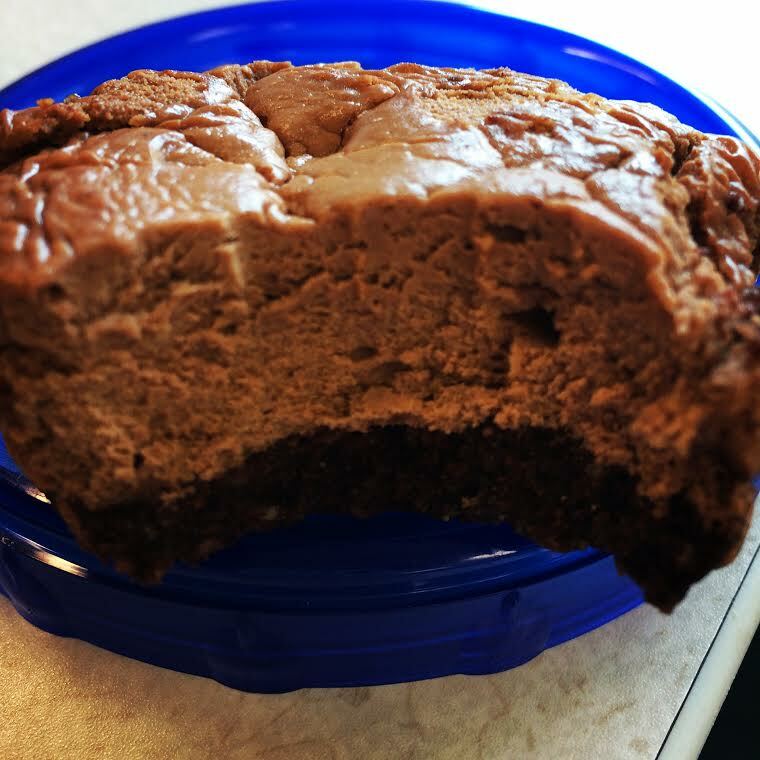 Melt the butter and combine it with the almond meal and cocoa powder. That’s going to make your crust. If you want to make it a touch sweet, add some sweetener. Grease your pan, or use liners and push it down into the bottom of muffin tins. I used about a tablespoon per crust. Cream together the cream cheese, eggs, melted fat bombs, cocoa, melted chocolate and sweetener to taste. I used an ice cream scoop to distribute the mixture. Bake for about 22-25 minutes, or until set. Let cool and refridgerate for 4 hours before eating.